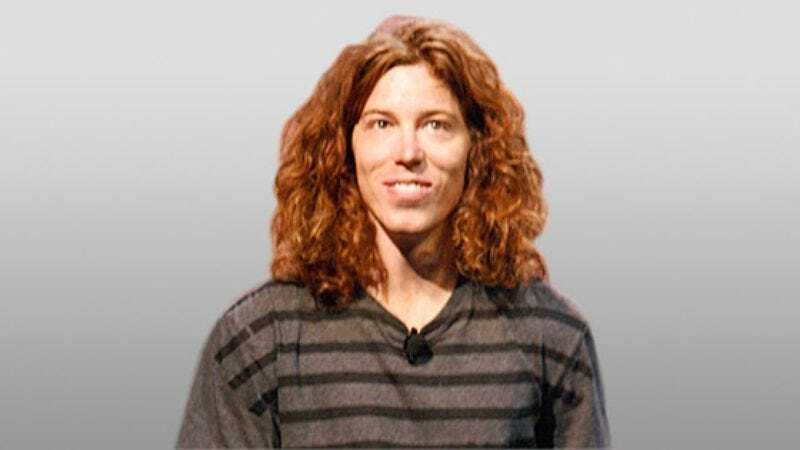 CARLSBAD, CA—Sources close to Shaun White confirm that the snowboarder spent an Xtremely lazy day in bed Wednesday, lethargically performing numerous inactivities with ease. White reportedly started the day in a goofy-faced stance with his feet firmly secured to his headboard, performed a body varial over the course of the next two hours in which he rotated 180 degrees and landed in an full belly sprawl, successfully transitioning through a never-before-attempted 720-degree spin through his bedding. "Shaun just makes his inertia work for him," said Burton Snowboard spokesperson Leigh Ault. "You can't learn that kind of thing. You just have to be born that relaxed." White's flawless run concluded when he grabbed the leading edge of his blaring clock radio, executed a hand plant on the snooze button, landed safely in a pile of pillows, and did not move from that position for the next 10 hours.